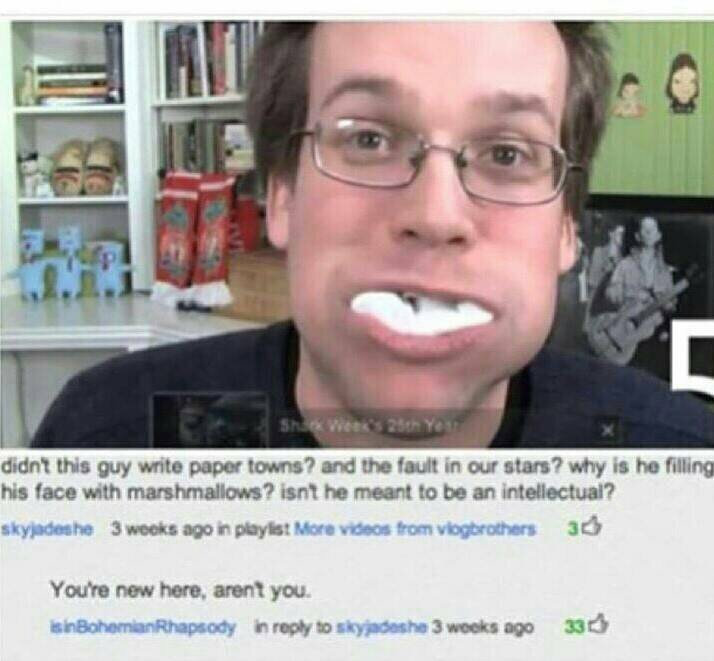 July 3, 2014 PaulLeave a Comment on John green books is order of greatness. John green books is order of greatness. I enjoy his style and when not caught up in the whole wow this is a cool fact lets build a story around it, aka paper towns or abundance of Katherine’s he’s quite capable of writing a good story. Saying that I would like him to write about something that isn’t intelligent pretentious teenagers who aren’t that far from death. Also will Grayson would be higher in the list if the book wasn’t so disjointed and inconsistent, i preferred that story to a lot of them but unfortunately the changing style just meant that i couldn’t keep track and i was literally skipping page after page of this book.